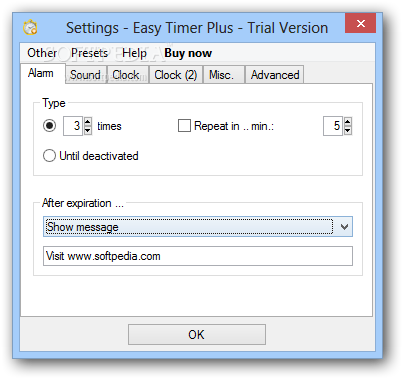 Time synchronization of clocks is performed by receiving a radio or GPS signal. 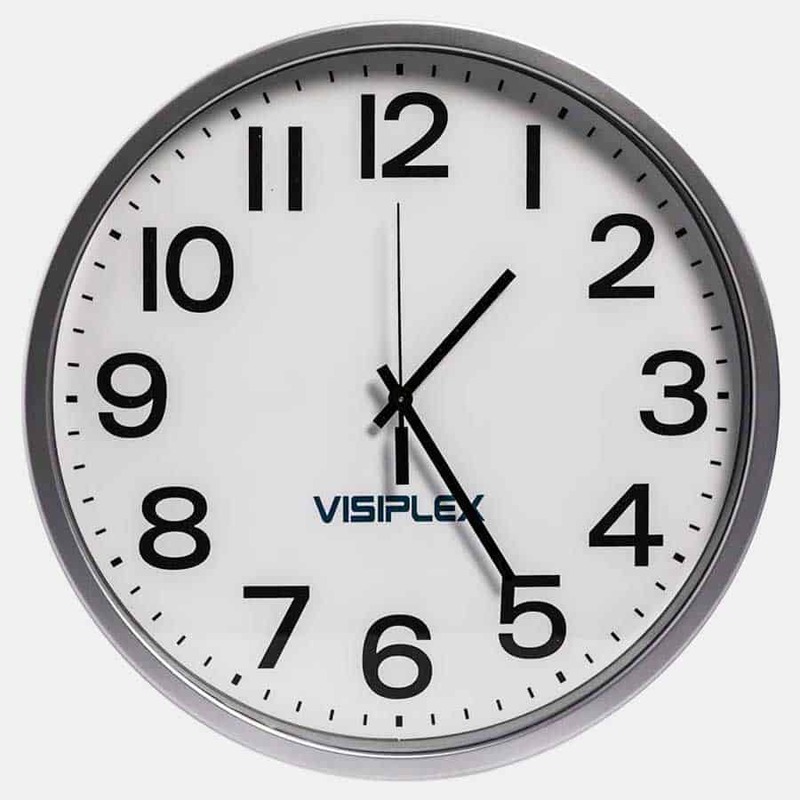 The time code information includes the minute, hour, day, date and synchronization signal. It automatically provides the time change summer / winter and ensures absolute precision. The receiving clock receives this message and compares it with its internal clock. If there is a difference, it automatically returns on time. The clock operates on its internal timebase quartz, in case of interruption of the radio signal. The radio synchronization ensures high precision and automatically changing seasonal hour. 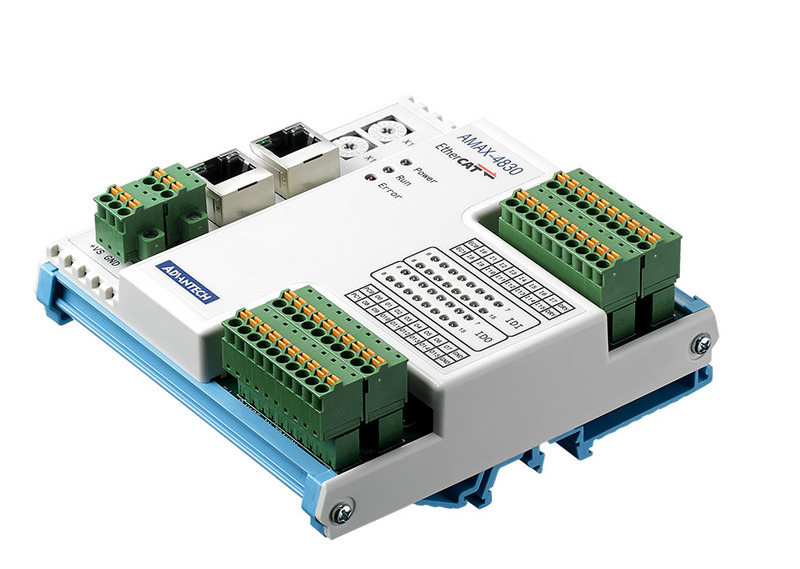 Today, the majority of the time distribution systems are equipped with a radio antenna for synchronization. Two radio transmitters in Western Europe: FI 162 (France) and DCF (Germany). 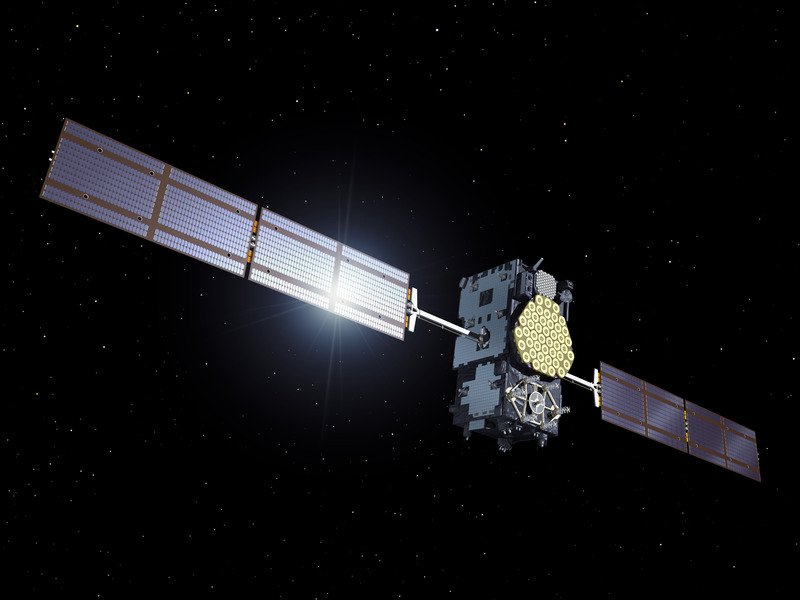 Around the world, time synchronization is possible thanks to the satellite network GPS system sending a time signal to Earth. The GPS antenna receives a message every second (time and date) and decodes it to the master clock. 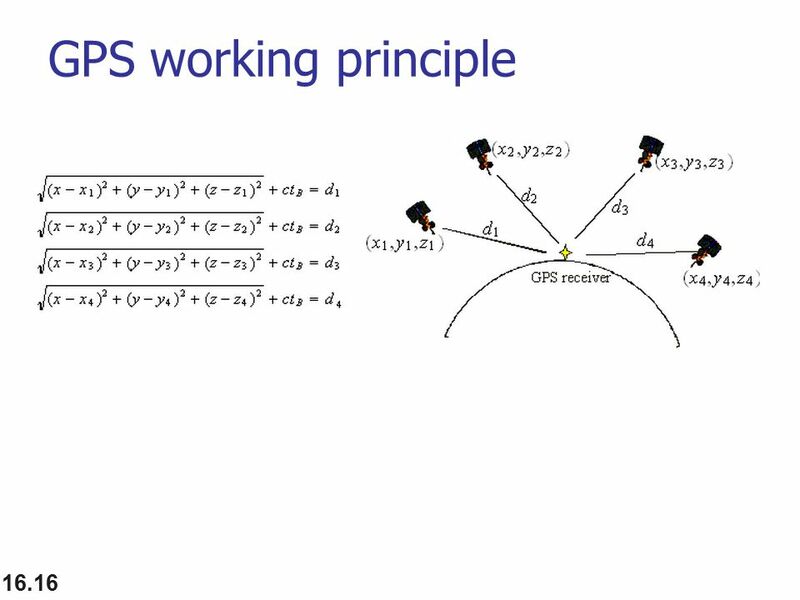 The time accuracy of the GPS signal is very accurate (about ± / -1ms). 3 color housings: aluminum, white and burgundy. 4 models: digit height of 7-14 cm. LCD with wide viewing angle and high contrast reading. Over 3 years battery life (battery version). Wall mount with security lock. double sided mounting option with wall or ceiling bracket. Independent, synchronized France Inter or DCF radio batteries power. Receiving impulses or AFNOR code supply batteries or TBT. NTP Receiver with PoE (Power over Ethernet). Bodet master clocks are designed to synchronize a network of designer clocks that are analog or digital. 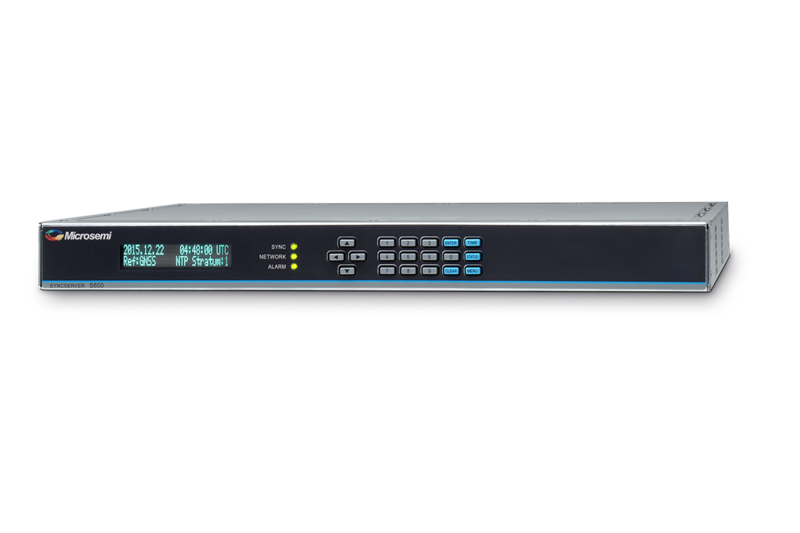 The master clock Sigma provides time distribution by pulsed wired network, time code, or by radio through the DHF wireless system ensuring significant savings on the installation of a network clock. DCF synchronization with the radio France-Inter or GPS, the Sigma models ensure absolute precision with slave clocks. The master clock Sigma is an evolutionary product. Available in wall-mounted or rack. 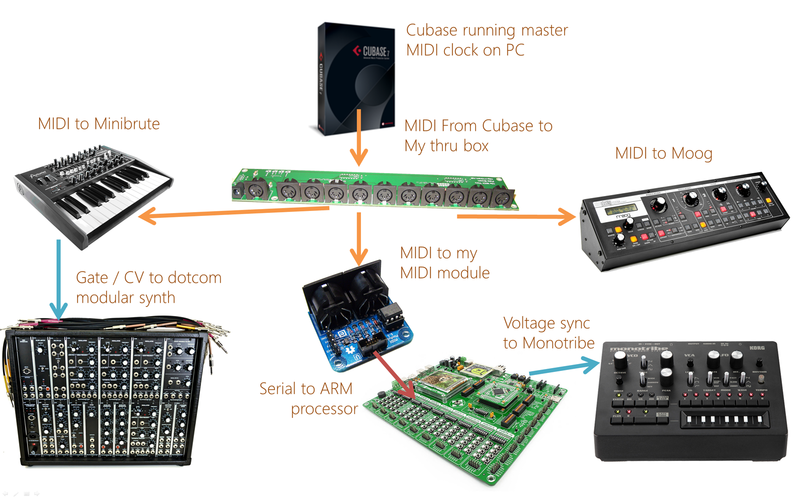 time distribution, wired and DHF radio. 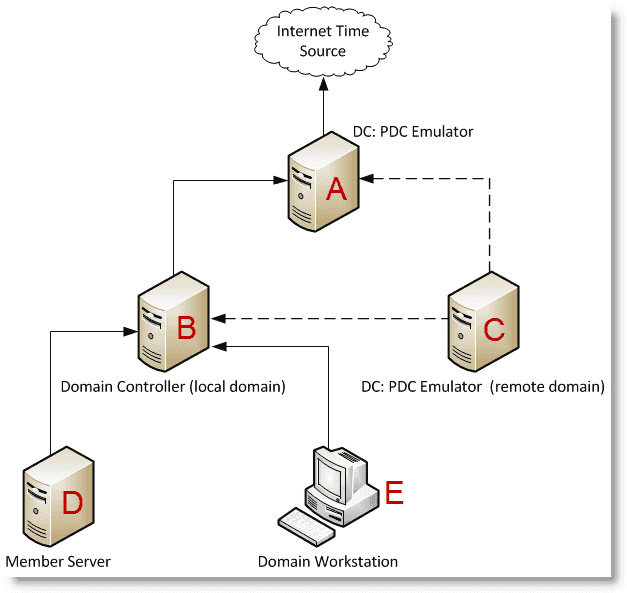 Client / NTP (Network Time Protocol) (Model SIGMA MOD). Programming and parameter setting via PC WINDOWS software. Programming circuits in weekly mode, holidays, holidays, special days, astronomic or periodic. Driving circuits by wire or radio DHF. Multi time zone clocks equip public places or work such as hotel lobbies, trading rooms, banks, airports … they permanently store the time differences and the time setting is automatic. The time change summer / winter cities are made automatically with the legal dates of the countries concerned. Color LEDs available: red, yellow, green or blue. Wide viewing angle 120 °. Adjusting brightness on 4 levels. perpetual calendar and individual adjustment of jet lag. Viewing the names of towns, countries or places of your choice. The Bodet building clocks are decorative while displaying the exact time thanks to DCF or GPS radio synchronization. dial diameter of 0.6 m to 10 m.
Different background colors dial numbers and markings. Selection of different background colors dial markings and numbers: altuglass, translucent, white or colored methacrylate material insensitive to UV and weather resistant. 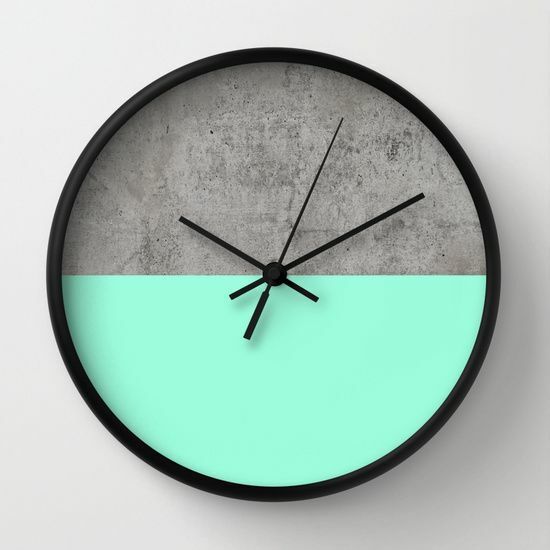 luminous dials (indoor or outdoor lighting). Structure steel frame with corrosion by zinc plating and painting. 3 techniques “lighting: lighting outdoor spot lighting with translucent inner dial, dial with luminous hands and pads. Various markings, double frame for two-tone dial. How to choose a time distribution system? Selection Clock: Digital clock display LCD and LED or needle. Installation location of the clock: decorative clock for indoor or outdoor waterproof (Style 12 model and profile 940/960). Distribution of the time signal: wired or wireless (DHF). 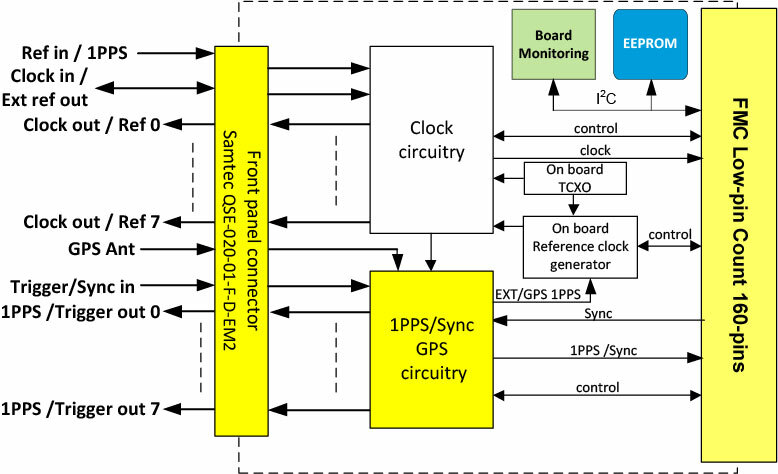 Radio synchronization: absolute time synchronization 162 FI, DCF or GPS. Finding a reliable and accurate time in your building? For renovation or in an existing building, we recommend our clock system without DHF wire. For a new building, a wired time distribution or a wireless clock system will meet your needs. The radio-synchronization always ensures you a clock with the official time with automatic seasonal changes. To meet your requirements, Bodet has developed a wide range of industrial, analog and digital clocks, clock-driven mother combining innovative design and advanced technology. A clock must first be readable and adapted to its environment. A digital display is recommended where the reading of the time is desired. The display needle is recommended for reasons of cost or aesthetics. The color and contrast of the dial and hands are paramount.